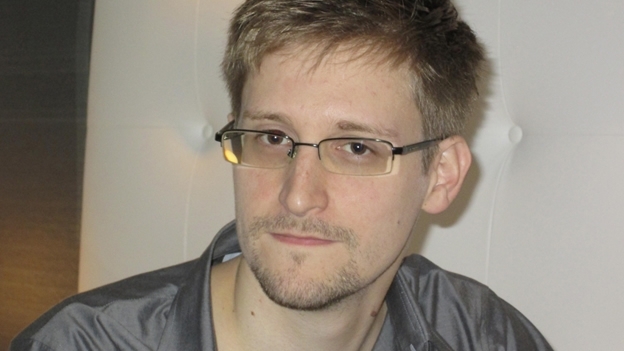 Documents leaked by US former spy Edward Snowden appeared to show Britain spied on G20 delegates during meetings in London back in 2009, Britain’s Guardian newspaper reported on Monday. Among the officials targetted were delegates from NATO ally Turkey and from SouthAfrica. Britain used “ground-breaking intelligence capabilities” to monitor communications between officials at the two meetings in April and September of 2009, the paper reported. The revelations are likely to be an embarrassment to Britain, which is hosting the two-day G8 summit in Northern Ireland from Monday. The paper cited documents it had seen concerning the work of Britain’s Government Communications Headquarters (GCHQ), which handles signals intelligence.